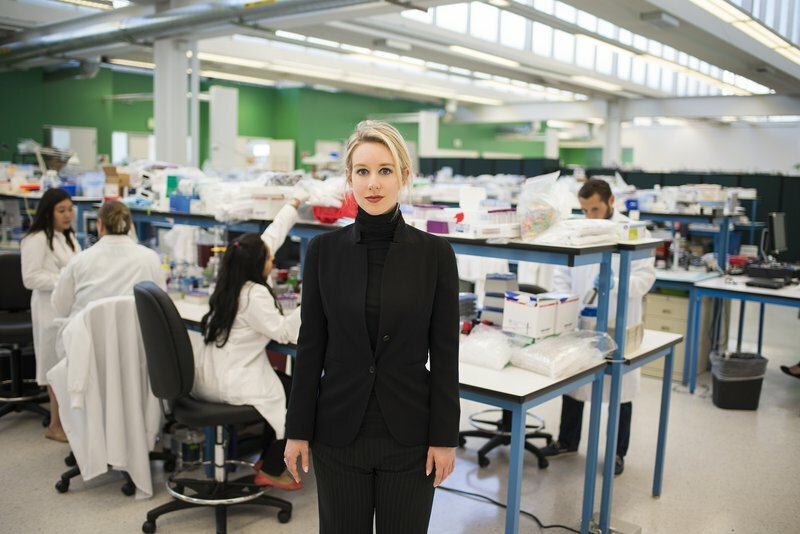 In 2004, Elizabeth Holmes dropped out of Stanford to start a company that was going to revolutionize healthcare by making hundreds of medical lab tests possible from only one drop of blood. In 2014, Theranos was valued at $9 billion, making Holmes the youngest self-made female billionaire in the world and a new tech icon. Henry Kissinger, George Shultz, and David Boies served on the board. Rupert Murdoch, Larry Ellison, and Betsy DeVos were investors. Just two years later, Theranos was cited as a “massive fraud” by the SEC and the company was worthless. In The Inventor: Out for Blood in Silicon Valley, Academy Award-winning director Alex Gibney probes the unraveling of one of the country’s most promising start-ups to explore the psychology of deception behind the Silicon Valley mindset that encourages innovators and entrepreneurs to “fake it till you make it.” With extraordinary access, never-before-seen footage and commentary from journalists, medical experts, whistleblowers, and former Theranos employees, Gibney constructs a cautionary tale for our times. 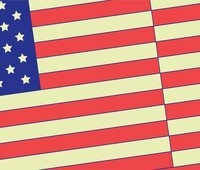 On April 25th join New America NYC at Betaworks Studios for a special screening of The Inventor: Out for Blood in Silicon Valley and a conversation with director Alex Gibney that considers what can happen when a captivating story overpowers the facts. Follow the conversation online using #TheInventor and by following @NewAmericaNYC. Doors will open at 6:00 p.m. with the screening beginning promptly at 6:30 p.m. Seating is limited and available on a first-come, first-served basis.